The most romantic day of the year, Valentine’s Day is about to arrive, in fact, a few days are missing for the event most awaited by lovers. 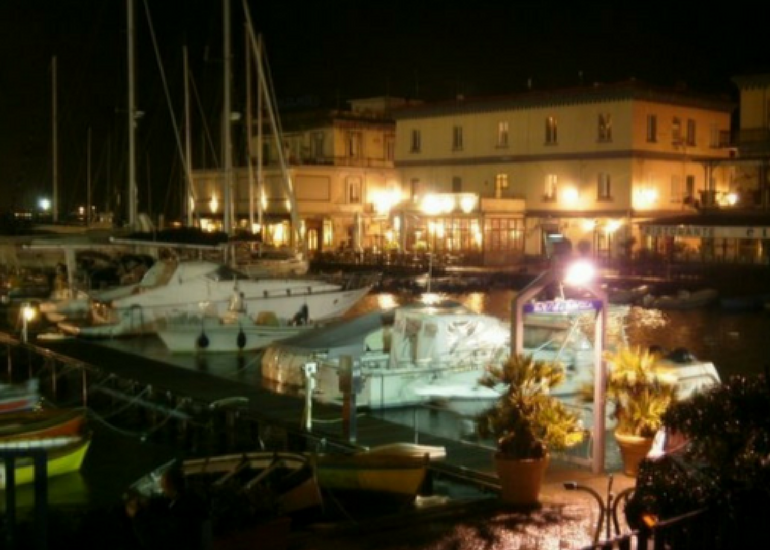 The village of the sailors is certainly one of the most romantic areas of the city to live especially in the evening when with the sunset the restaurants a few steps from the sea begin to illuminate this village to the point of making it a truly magical place. the scent and the smell of the sea a few steps from the magnificence of Castel dell’Ovo. We stay on the waterfront, and if we continue to talk about romance we can not mention one of the latest trends that walking just beside the sea is possible to meet, namely that of the lock. 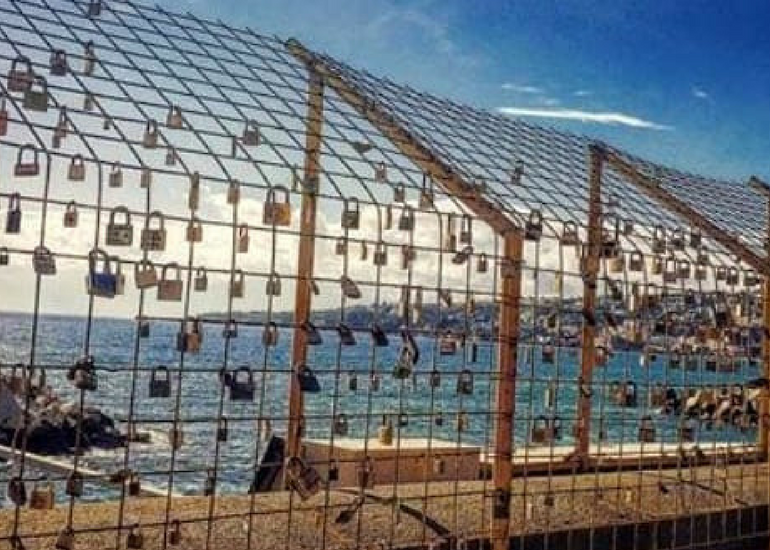 Oh yes because just like in Rome on the Milvio bridge, even here in Naples you can seal your love with a lock. 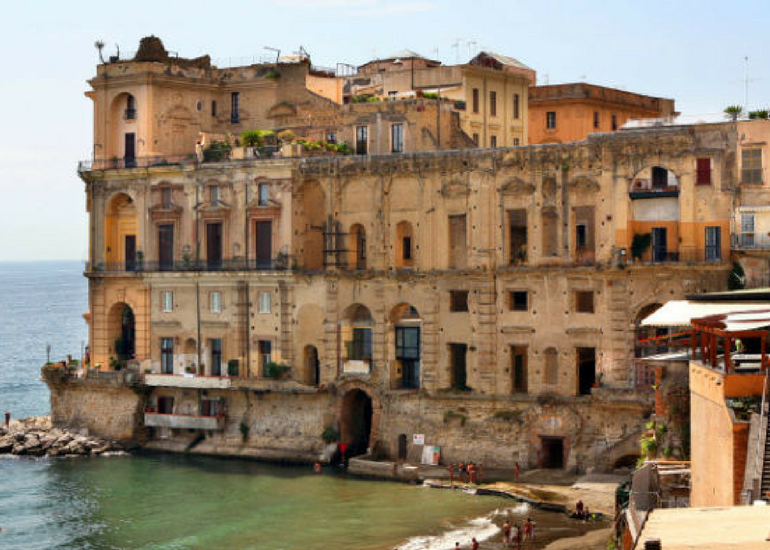 Another enchanting and romantic place is certainly the majestic Palazzo Donn’Anna, a true jewel of our city, where the sea is the true protagonist. In this area it is possible to eat in very characteristic restaurants or choose to spend a few hours in one of the most beautiful spas in the city with a breathtaking view. 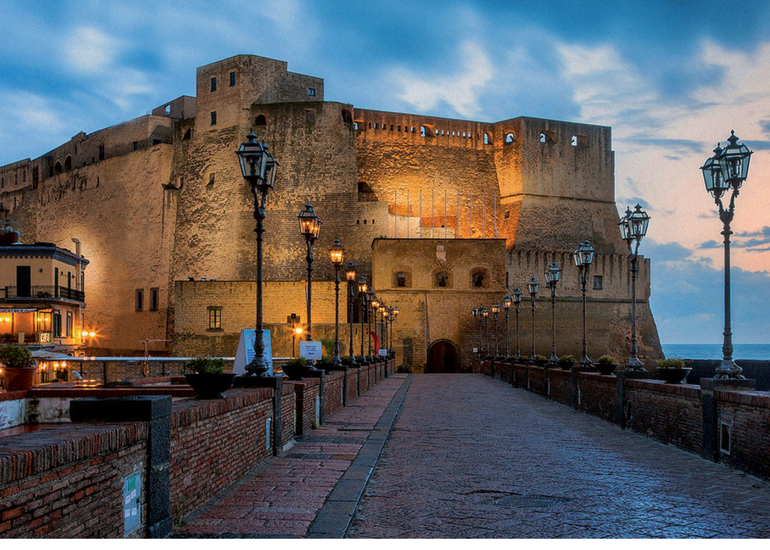 For those looking for pure romance in the city, then you can not stop at the little window of Marechiaro, a symbolic place of Naples and especially of love, which has inspired songs and poems famous all over the world. 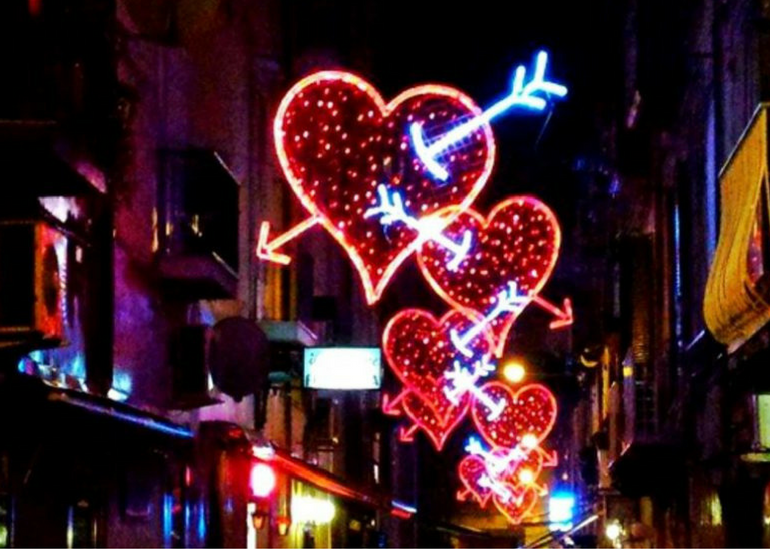 This area on the occasion of Valentine’s Day is enriched with theme lights, bright hearts, love writings with which you can take a selfie, via Chiaia in this period is truly magical and suggestive.A walk through the lights on the day of San Valentino is truly an opportunity not to be missed. 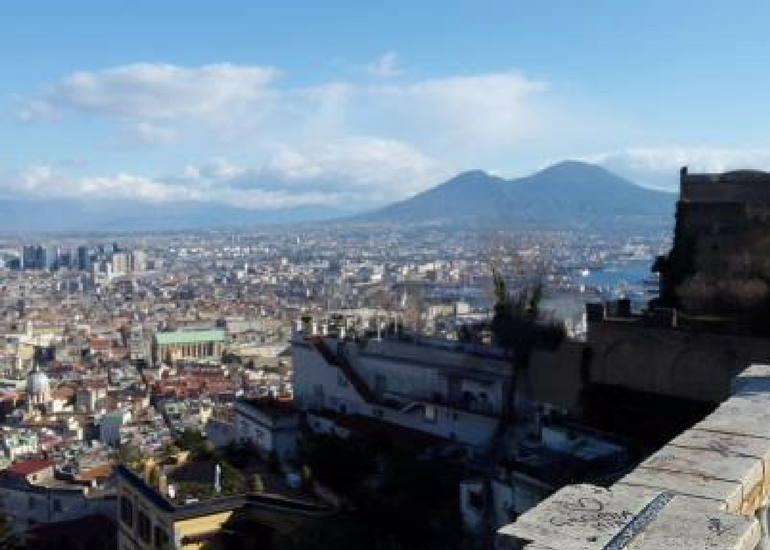 It is one of the highest points of the city where you can admire all the splendor of Naples, a romantic and suggestive Naples, we are talking about the Terrace of Sant Antonio in Posillipo, where all the Neapolitan lovers have gone at least once in their life. place, is surrounded by a small church and thirteen ramps. 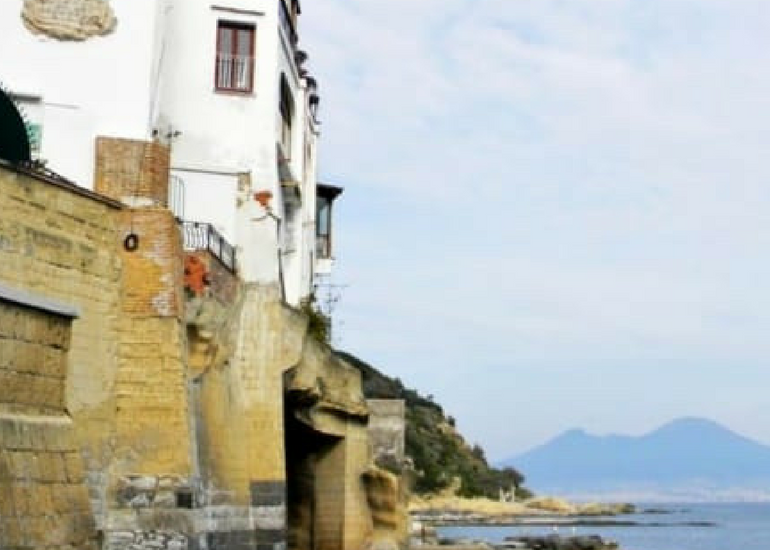 If we ride the wave of the spectacular views of the city then we can not fail to mention the suggestive belvedere of San Martino in the Vomero area. 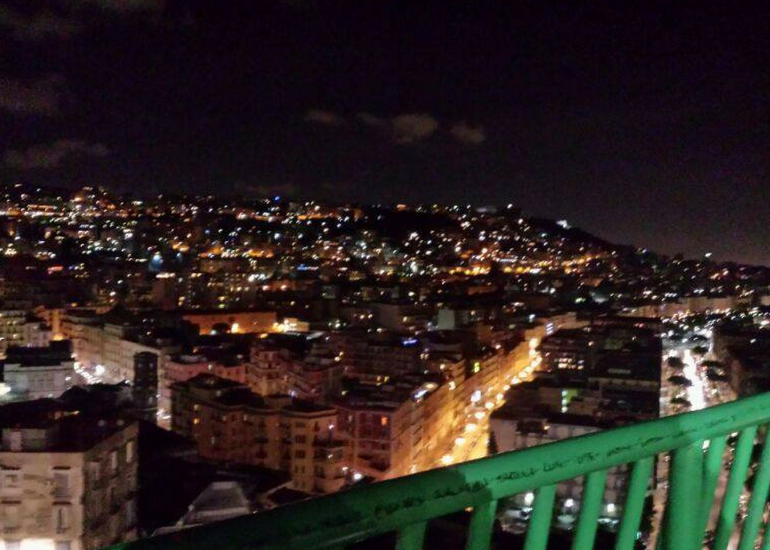 This terrace in which a lot of Neapolitan youth converges is very pretty and allows a breathtaking view of the city. Along the belvedere there are small bistros and a cafeteria where you can order something to take away and enjoy it at the sight of the magnificence of Naples.